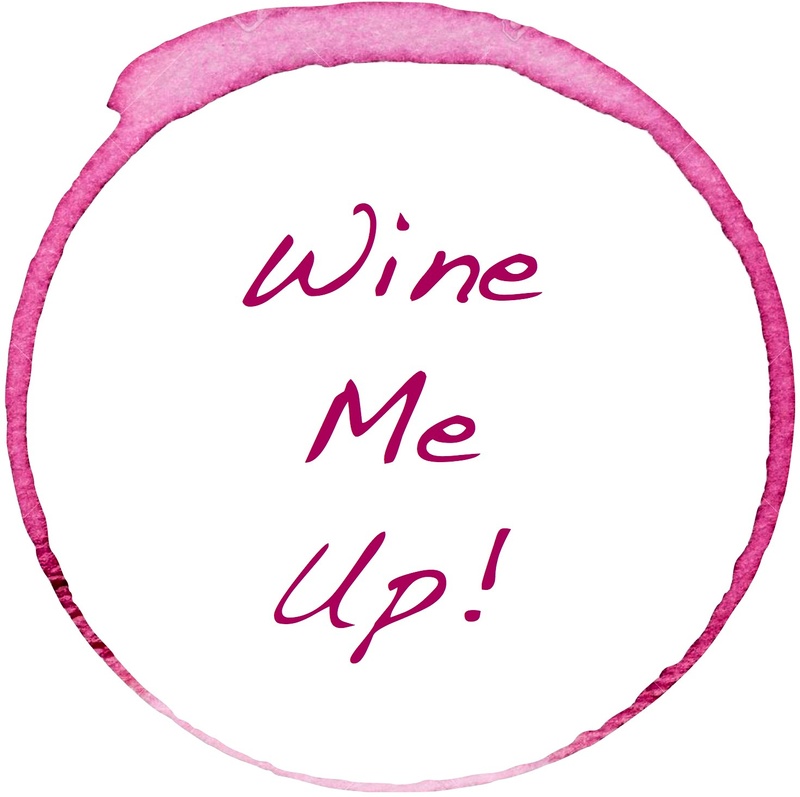 What Is Wine Me Up? You’re Gonna Love It! 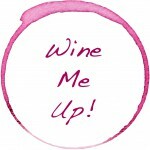 Wine Me Up! 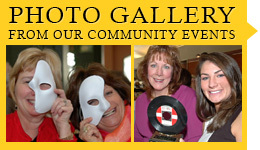 is a fun way to support training grants for credit union professionals and volunteers. Think of it as a grab bag. For adults! The Foundation has provided over $105,000 in training support to MD & DC-based Credit Unions. Friends of the Foundation are invited to donate wine or contributions to purchase wine for Wine Me Up! 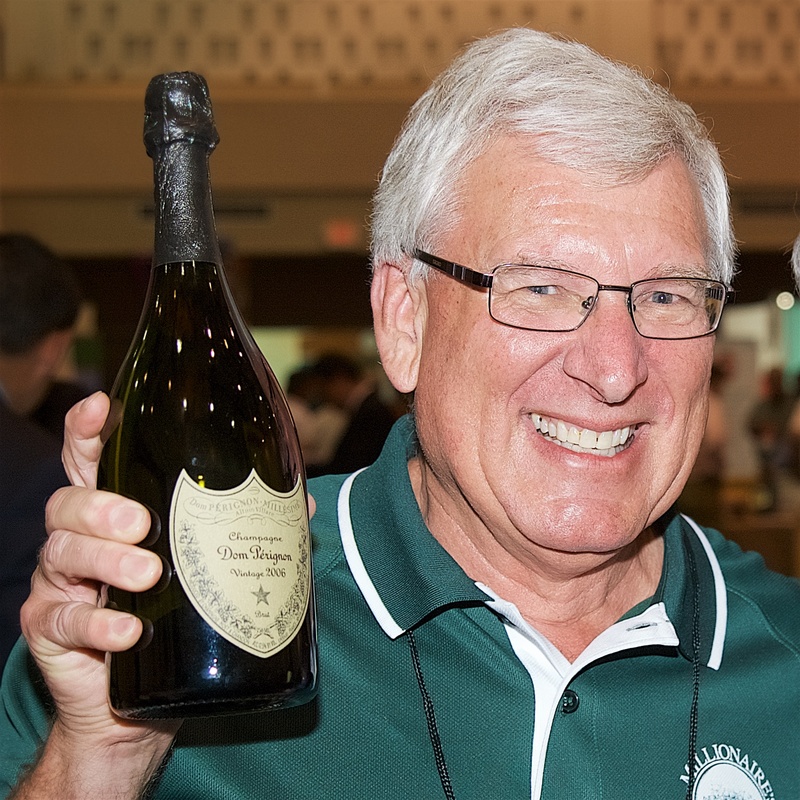 Attendees at the MD|DC Credit Union Association Annual Meeting & Convention (June 2 to 4, 2019 in Ocean City, MD) will be able to purchase $20 wine pull tickets at the Foundation’s exhibit booth. 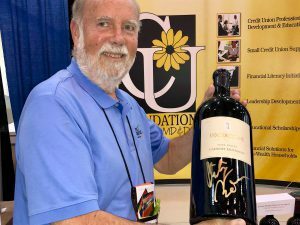 Each ticket purchased guarantees the ticket holder a bottle of wine that they “pull” from the selection available at the Foundation’s exhibit booth. All of the bottles are wrapped so no one knows exactly what bottle they will receive. All donated wine ranges in value from $20 to $200+. Each bottle is labeled with the donor’s name. Everyone is a winner! What types of items can be donated? 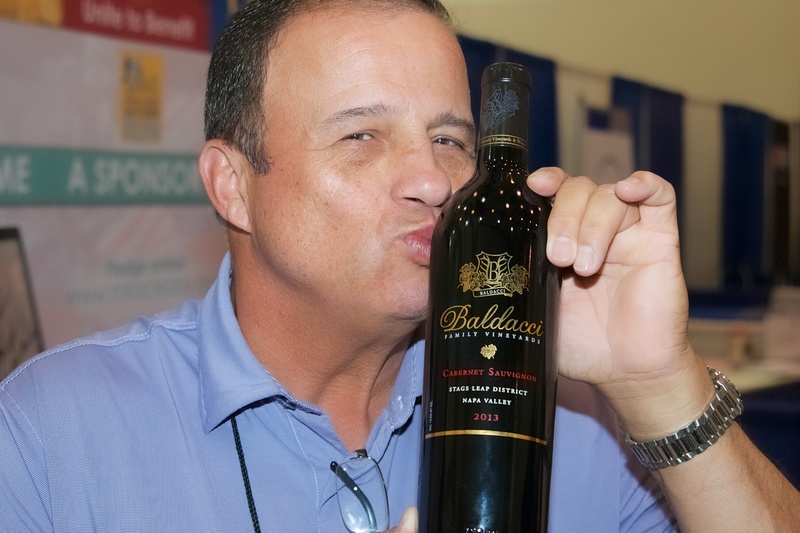 Any bottle of wine is acceptable, but each bottle needs to be valued at $20 or more. 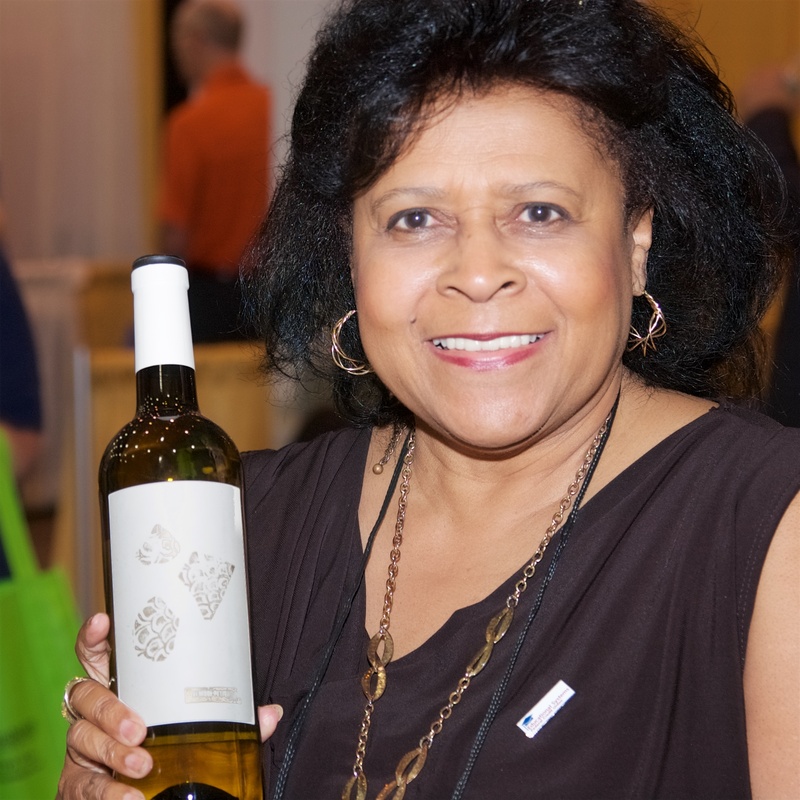 You can also make a cash donation that will be used to purchase wine for the event. Under special arrangements with Total Wine, we have been able to purchase wine tax-free and at cost, so your cash donations go further! Your contribution helps fund the Credit Union Foundation MD|DC’s Training Grant Program that provides valuable assistance to local credit union professionals and volunteers. The Foundation has awarded $100,000+ in training grants to help emerging credit unions meet the expense of keeping their staff and volunteers well trained. Use this form to register your pledged wine or cash donation. To make a donation directly online, click the link above. I, or a representative, will bring my wine donation to the Foundation exhibit booth at the MD|DC CUA Annual Meeting in the Ocean City, MD Convention Center on Monday, June 3rd, 2019 between 7:00 a.m. and 10:00 a.m. NOTE: You must be a registered attendee, exhibitor or guest to access the area. Click here to request ticket(s).